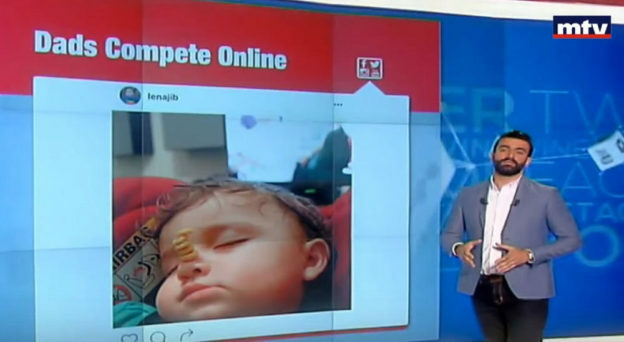 So I decided to do the #CheerioChallenge with Brian today in the afternoon and next thing you know the picture got featured on MTV’s Connected segment tonight. 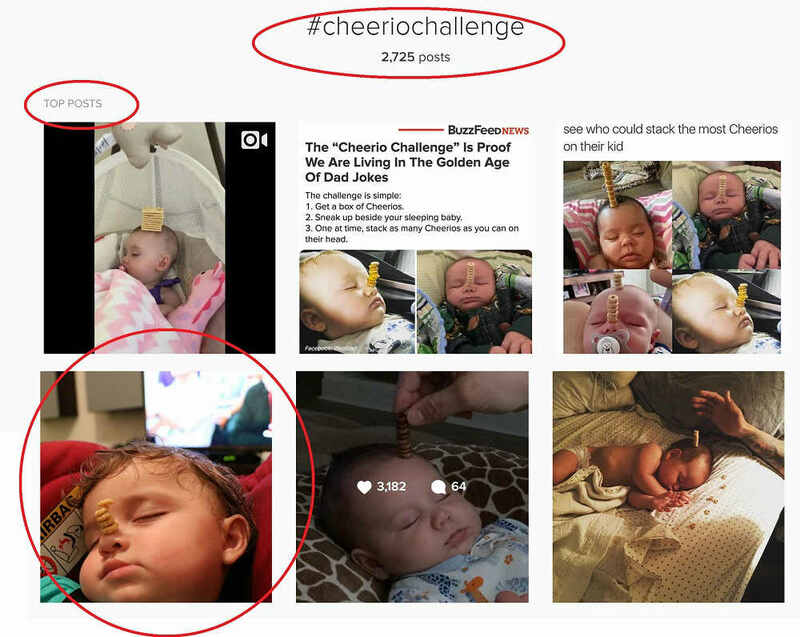 It even got to the top posts under #CheerioChallenge on Instagram. The challenge was started by Life of Dad and is quite simple: Wait for your baby to fall asleep, then build a stack of Cheerios on said child and post the picture online. I only stacked five Cheerios on Brian’s nose before he woke up but I am going to give it another try tonight since I got challenged by Jimmy who stacked twelve cheerios lol! Many thanks to MTV & Jerry for this feature!